178 in stock Need More ? 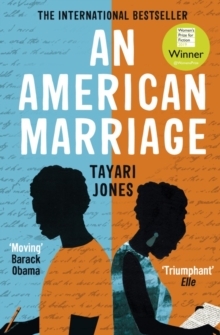 'A moving portrayal of the effects of a wrongful conviction on a young African-American couple.' 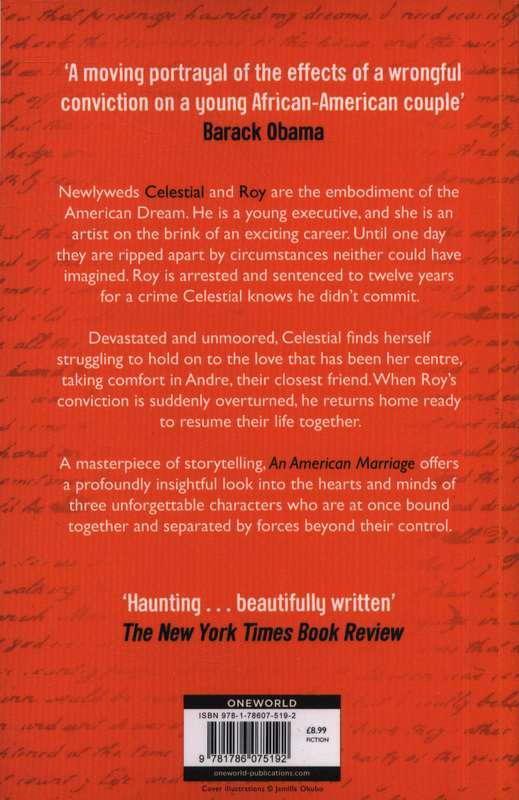 - Barack ObamaNewlyweds Celestial and Roy are the embodiment of the American Dream. He is a young executive, and she is an artist on the brink of an exciting career. Until one day they are ripped apart by circumstances neither could have imagined. Roy is arrested and sentenced to twelve years for a crime Celestial knows he didn't commit. Devastated and unmoored, Celestial finds herself struggling to hold on to the love that has been her centre, taking comfort in Andre, their closest friend. 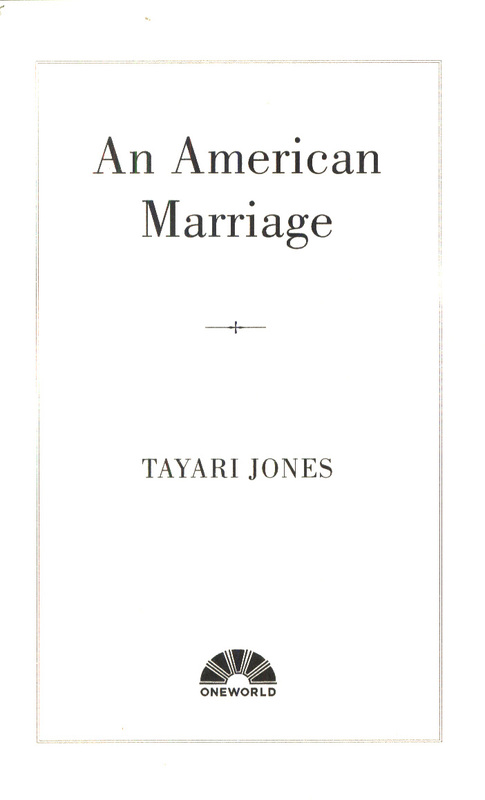 When Roy's conviction is suddenly overturned, he returns home ready to resume their life together. 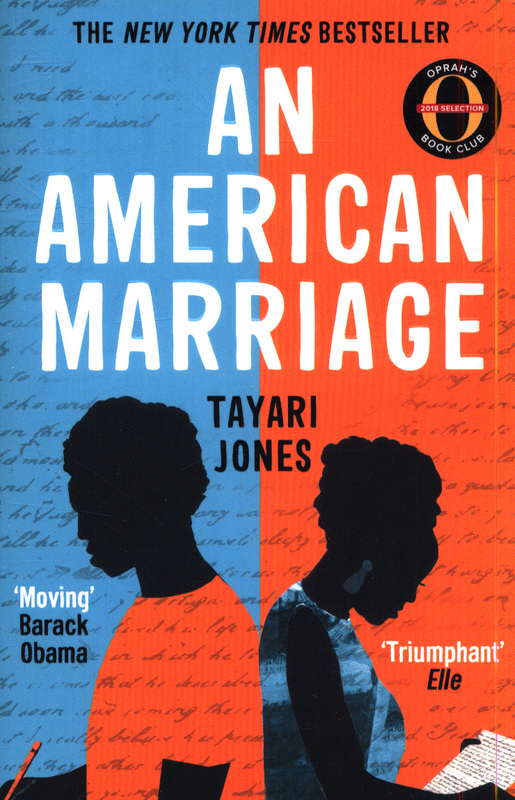 A masterpiece of storytelling, An American Marriage offers a profoundly insightful look into the hearts and minds of three unforgettable characters who are at once bound together and separated by forces beyond their control.